Continence is a key moment of care that can tell us about the wider care of people living with dementia within acute hospital wards. The spotlight is currently on the quality of hospital care of older people across the UK, yet concerns persist about their poor treatment, neglect, abuse, and discrimination within this setting. Thus, within hospitals, the care of people living with dementia is both a welfare issue and a human rights issue. 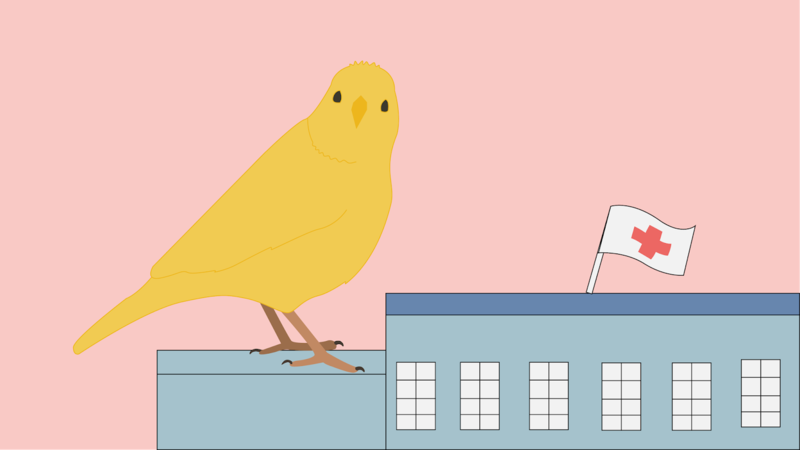 The challenge of continence care for people living with dementia can be seen as the ‘canary in the coal mine’ for the unravelling of dignity within the acute setting. This paper draws on an ethnographic study within five hospitals in England and Wales, selected to represent a range of hospital types, geographies and socio‐economic catchments. Observational fieldwork was carried out over 154 days in acute hospitals known to admit large numbers of people living with dementia. This paper starts to fill the gap between theory and data by providing an in‐depth ethnographic analysis examining the ways in which treatment as a person is negotiated, achieved or threatened. We examine how the twin assaults on agency of a diagnosis of dementia and of incontinence threaten personhood. The acute threats to this patient group may then act to magnify perils to treatment as a person. Our findings suggest that personal dignity and the social construction of moral personhood are both threatened and maintained in such a setting. We show how empirical ethnographic data can lend weight to, and add detail to, theoretical accounts of moral personhood and dignity. Download the full paper "The canary in the coal mine: Continence care for people with dementia in acute hospital wards as a crisis of dehumanization" here. © Stories of Dementia | All rights reserved.